Helena Christensen launched a collection of glasses “Selected by Helena Christensen” for Specsavers, a collection of glasses that she loves the most! Together with Cindy, Roos-Anne, Tess and Linsey I modeled some of the selected glasses in a gorgeous photoshoot by Marc Deurlo for Grazia Magazine of which a little preview was printed in the magazine last week! 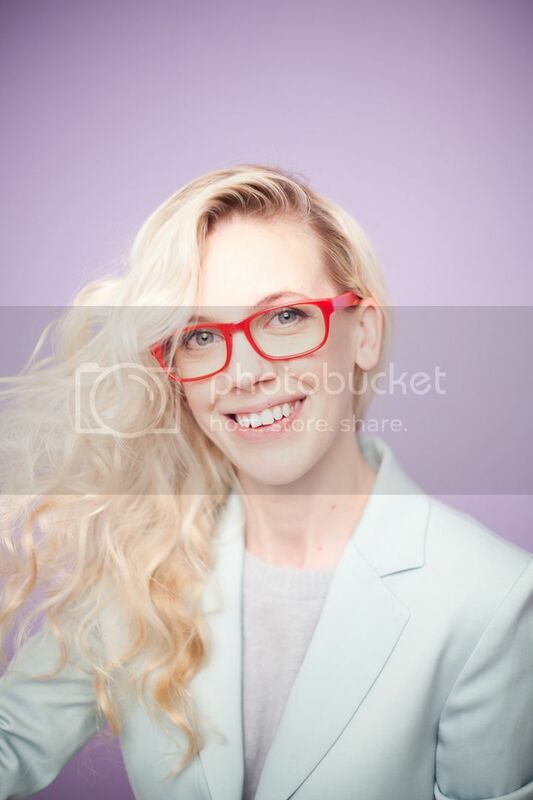 The shoot was inspired by a photoshoot Helena photographed herself, and no need to say I felt right at home in the soft fuzzy pastels and I kind of fell in love with the bright red glasses too! Wow die staat je supergoed! Heel tof! nice colors! you look so cute by the way! Wow they look amazing on you! You look super cute! 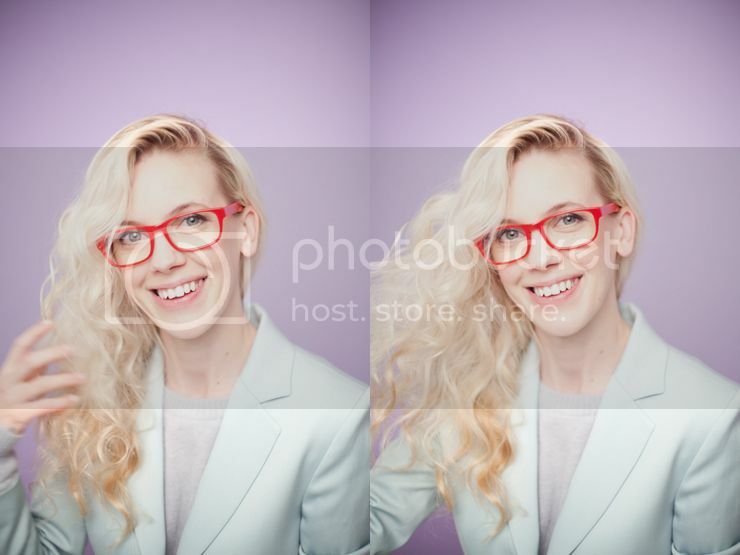 Love the glasses!